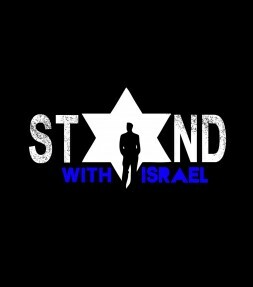 Get a 'Stand with Israel' hoodie or t-shirt to show your support for Israel every time you wear it! 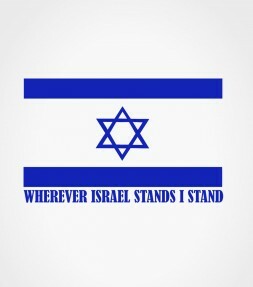 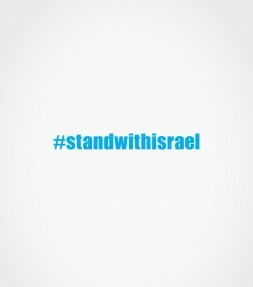 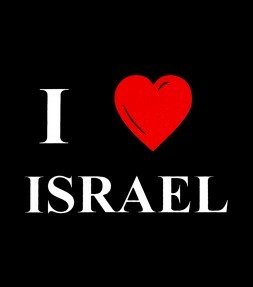 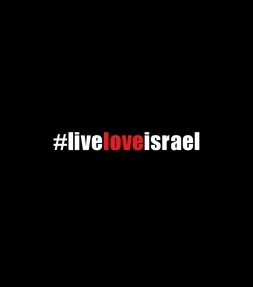 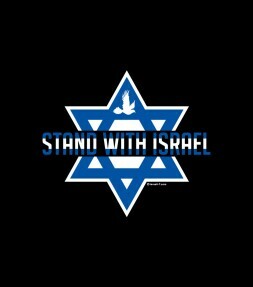 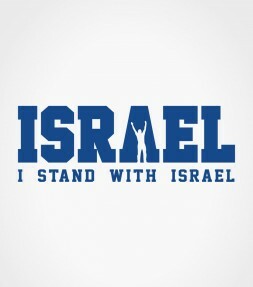 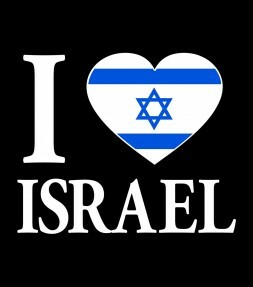 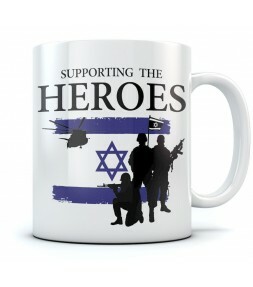 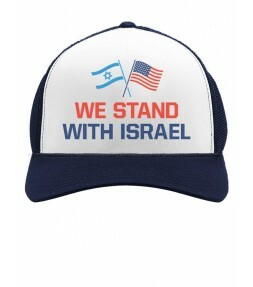 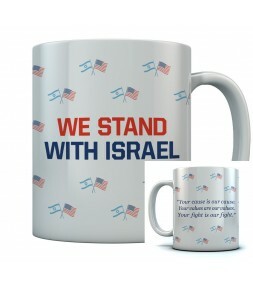 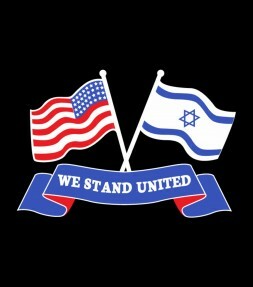 Say it loudly and say it proudly "I Stand with Israel"! 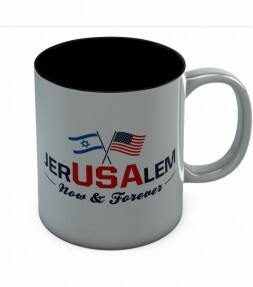 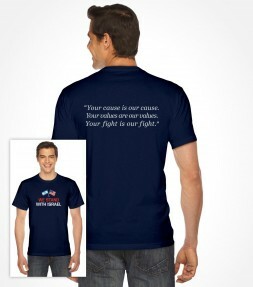 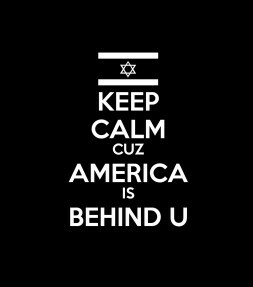 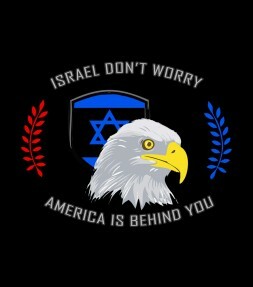 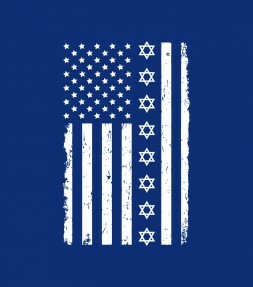 Featuring the powerful image of a bold American eagle super-imposed over an emblem of the flag of Israel, this memorable Israel support shirt eloquently voices the popular American support for the country and people of Israel. 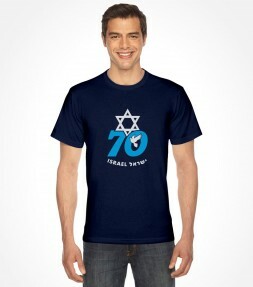 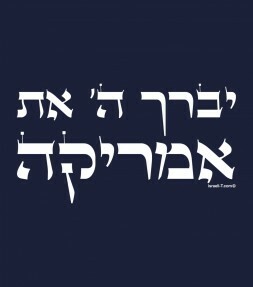 This Israel shirt will start your day with some iconic Jewish humor and get plenty of laughs from supporters of both nations every time you wear the classic Israeli shirt design! 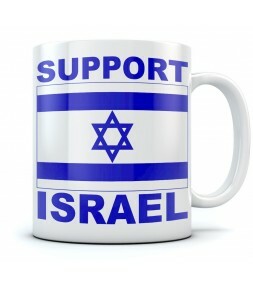 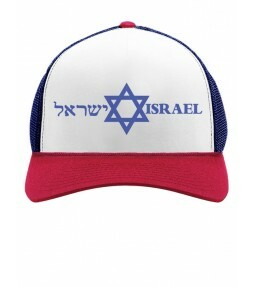 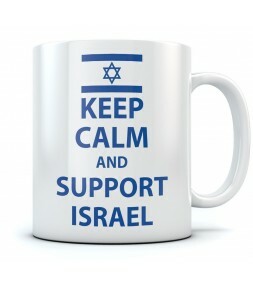 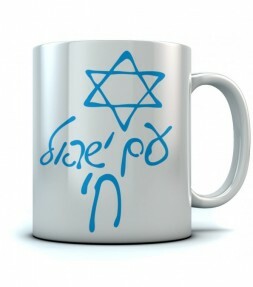 Show your ultimate love of Israel with this eye-catching Israel support design. 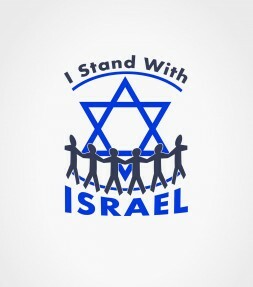 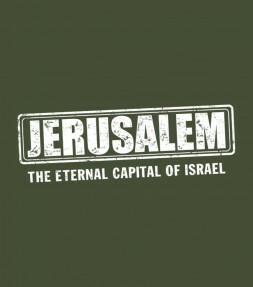 Even though there may be rockets fired against the cities and the citizens of the State of Israel, true supporters will stand with Israel through the good times and the bad times! 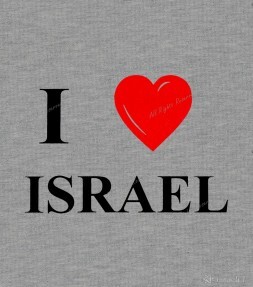 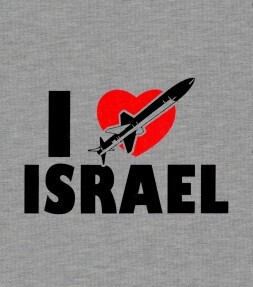 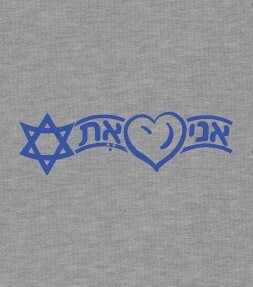 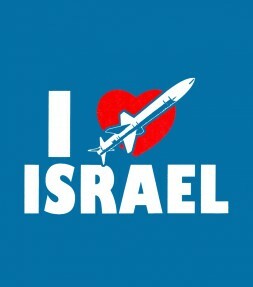 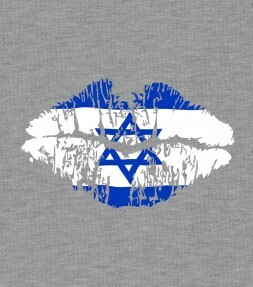 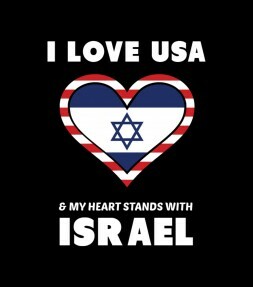 Featuring a big red heart and a rocket symbolizing the necessary strength needed to defend Israel from its enemies, the powerful image on the Israel shirt symbolizes true love and support of Israel. 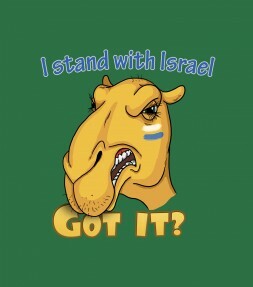 This Israel shirt will declare your support for Israel with a bold sabra camel that will show the world that you aren’t afraid to stand firm with the State of Israel. Now does anybody have a problem with that? !